WE ARE BACK FROM MAAYA, ERITREA!! 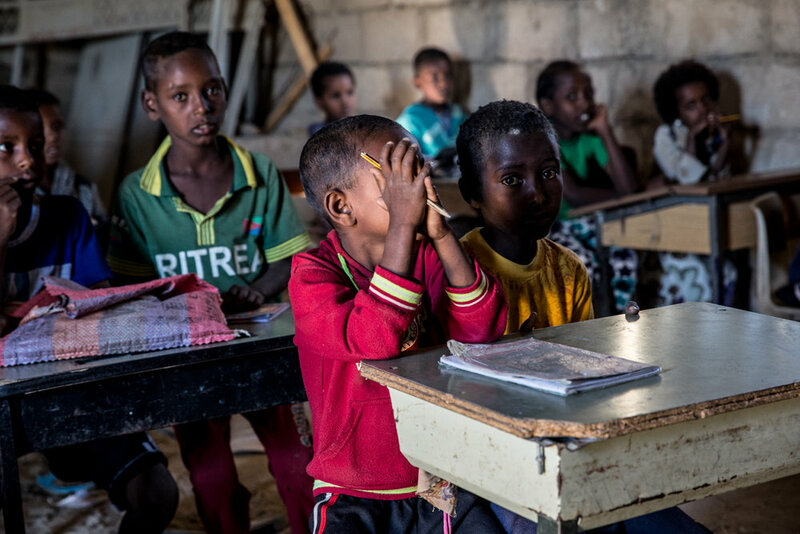 We just returned from our first official project launch in Maaya, Eritrea, and we have YOU to thank! 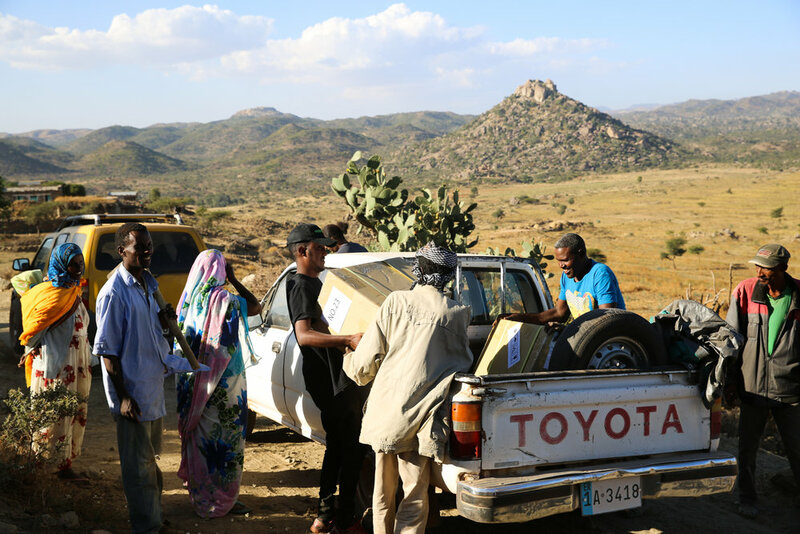 The residents of Maaya welcomed the PjT team with warmth and love, and they extend their gratitude to everyone who has helped accomplish our first clean energy mission in their community. 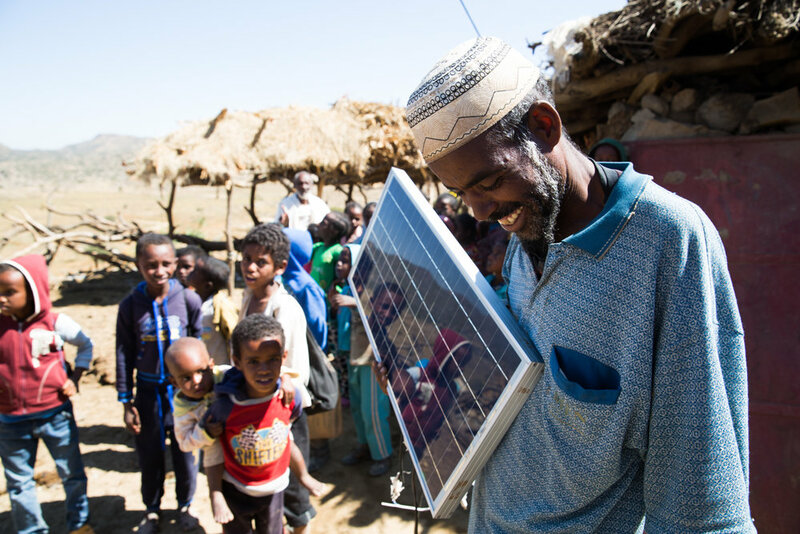 101 households – plus a local school, church, and mosque – were trained and equipped with a solar panel unit that can power up to four lights and a mobile device or small tablet. We are thrilled to have made a positive impact on their lives as they are now living with access to cleaner, sustainable energy – and we couldn’t have done it without you. Thank you again for your commitment to our communities, and we hope for your continued support as we gear up for our next project. 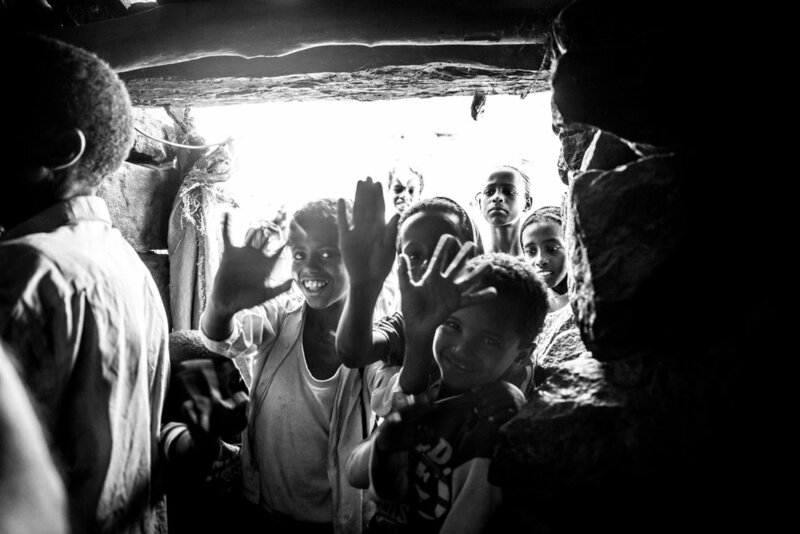 This November, we will launch our first initiative in Maaya, Eritrea that will equip 100 households with solar power. Join us for The Send Off: an evening of celebration over cocktails, music and conversations to recap our wonderful year and share exciting news about future projects! Admission is free, and all on-site donations will support our goal to equip families with solar energy units. Silent auction, special live musical performance and more! BIG thanks for waking up with us Toronto! Great seeing our supporters that joined us for breakfast and discussion on solar in Africa. A special thank you to our guest speaker Lucia Bakulumpagi-Wamala, CEO of Bakulu Power. DARK SKY: A special evening with @1Hotels Brooklyn Bridge raising awareness for global brightening. Discussion and mixer with PjT Founder, @GraceMahary and special guests! #PedalForPower, a charity ride at SoulCycle, was PjT’s first ever fundraising event and a complete blast! Ticket sales and individual contributions were the first fund collection towards achieving our goal this year of equipping 100 households in Maaya with solar energy. The high energy in the room was exactly the level and type of energy PjT strives to share across the globe— clean and sustainable.